10% discount on our Planning guide! 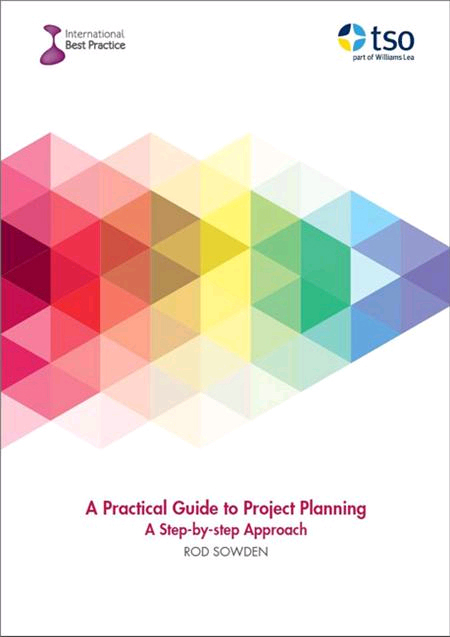 Is it time your organisation improved its planning? This book was written by Rod Sowden (Aspire Europe MD). It started life as a guidance for one of Aspire Europe’s customers, but later developed into a course and finally evolved into a book. It evolved as a result of P3M3® assessments and spotting a systemic problem in most organisations with their planning, which we found to be a global issue. The book helps to pull all the threads and concepts together into one practical guide that extracts the best from many of the bodies of knowledge around the world.